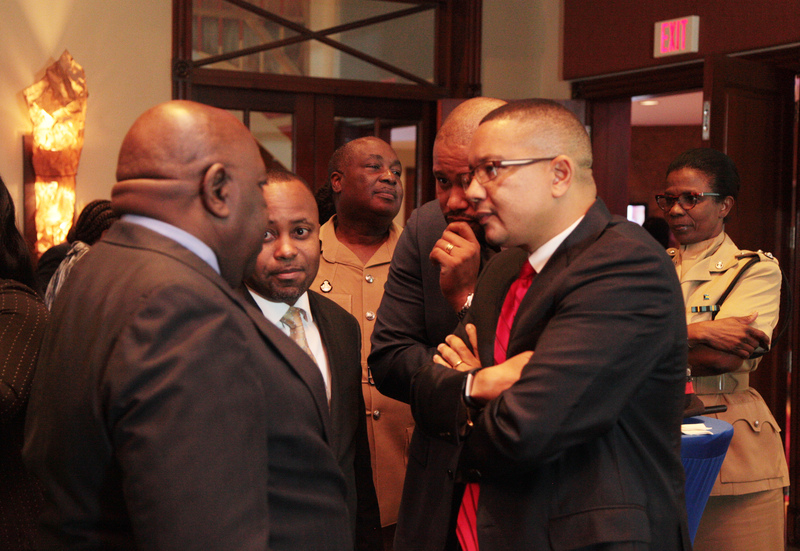 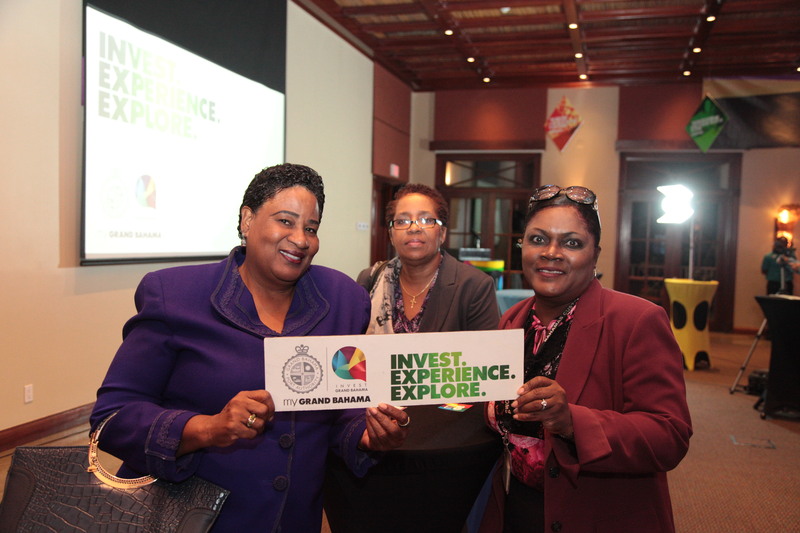 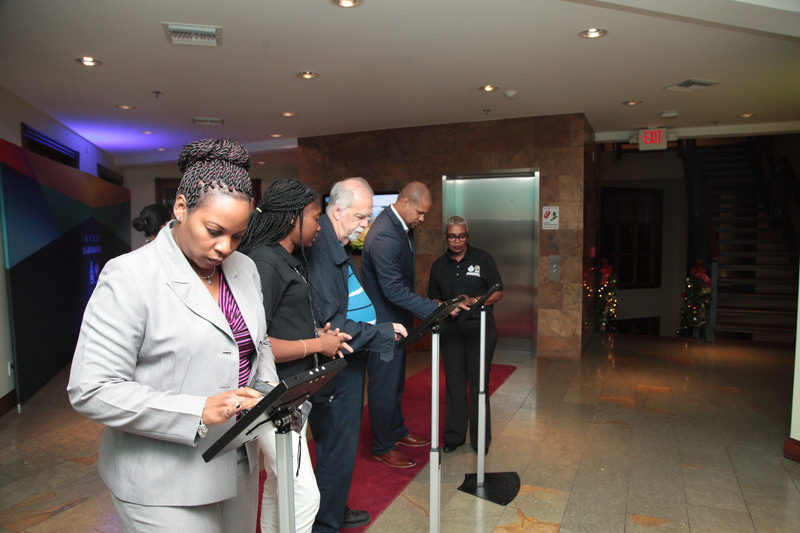 Attendees greeted in grand, tech style as they register using the My Grand Bahama App Mobile Kiosk. 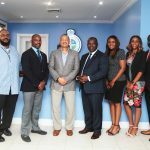 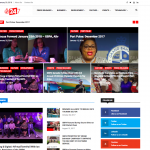 The new My Grand Bahama app is the latest technology tool strategically designed and developed to improve customer service experiences on the island. 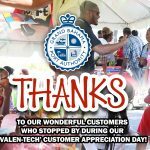 The app was developed to help residents, visitors and investors to share real time experiences around customer service experiences at local businesses. 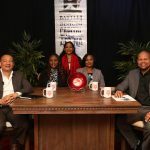 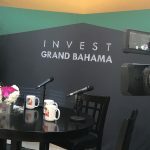 Members of the public, who participated in Focus Groups and Customer Service Training Sessions came to share in the third phase of the My Grand Bahama Campaign. 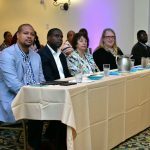 Throughout the past two years, Glendia Sweeting, Program Coordinator for the My Grand Bahama customer service campaign, has consistently promoted the importance of delivering exceptional customer service through training workshops and presentations. 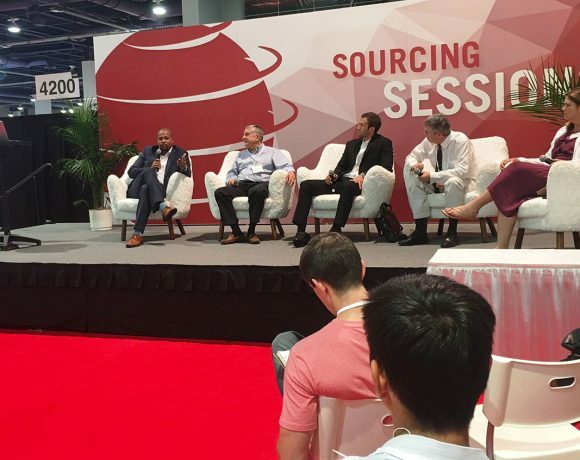 Sweeting also recognizes that the effective use and introduction of technology is connected to delivery of service excellence. 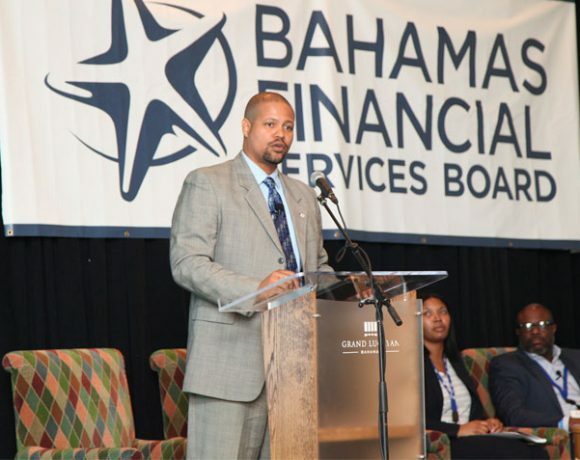 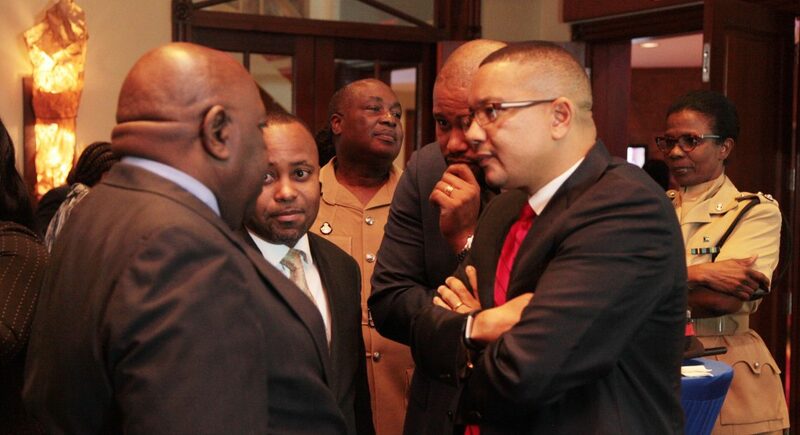 Sweeting explains, “The My Grand Bahama app helps to recognize excellent customer service and areas for improvement. 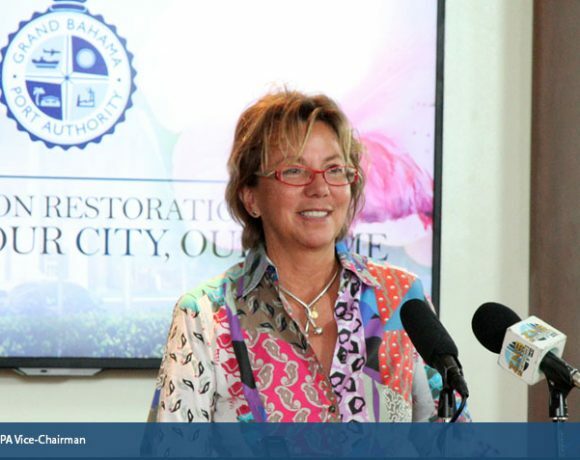 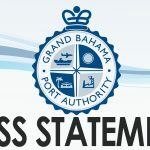 We want persons to share their experiences and more importantly help us to identify the things that can be done to improve the delivery of service in significantly meaningful ways for success.” Sweeting highlights that the My Grand Bahama app requires the active involvement of users and encourages residents and visitors to download the free app from the Google Play and Apple Store.